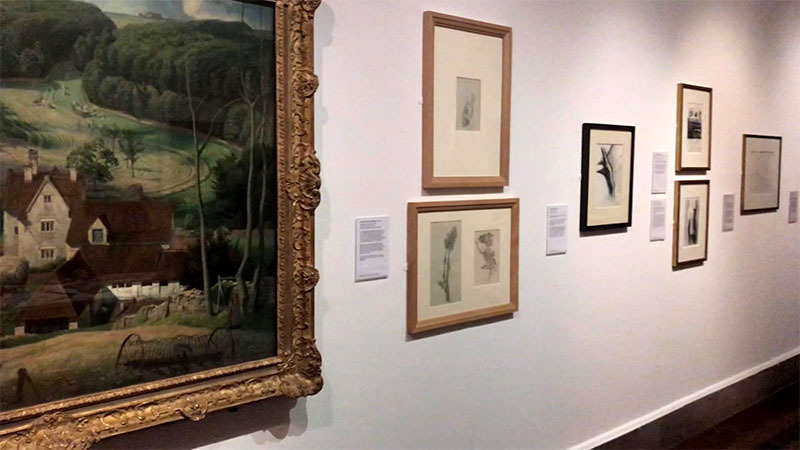 SOUTHAMPTON City art gallery is the only venue on the south coast of England to be hosting Leonardo Da Vinci’s work from The Queens private collection. Southampton is just one of 12 venues across the UK hosting simultaneous exhibitions of Da Vinci’s work. His art is on loan from the Royal collection and is being shown to mark the 500th year since his death. He died on 2nd May 1519 and was aged just 67. The showcase named, A life in drawing, opened on 1st February and carries on until 6th May 2019. 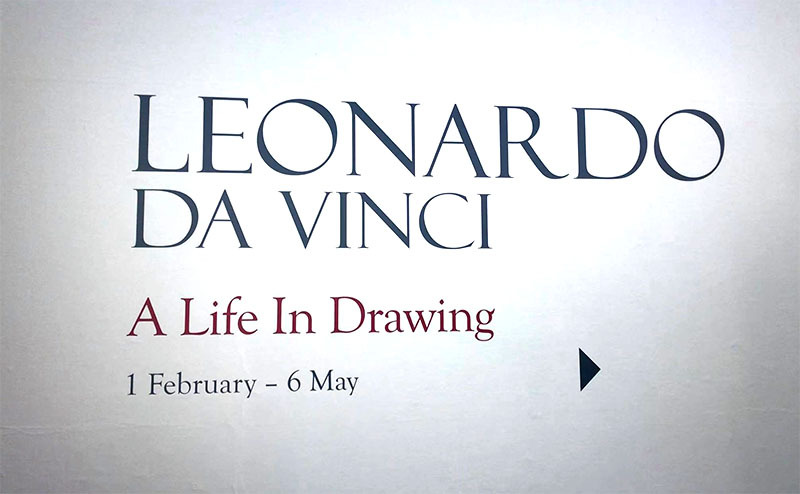 Leonardo Da Vinci’s exhibition, a life in drawing is being shown at the Southampton City art gallery. The exhibition is showing a variety of drawings that follow Da Vinci’s interests over time. A range of studies and sketches of his ideas run throughout the art gallery. 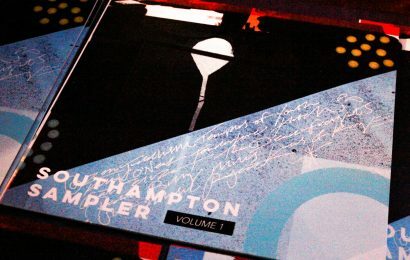 Southampton City Art Gallery will also be showing two other complementary exhibitions that celebrate drawing as well. The art work is on loan from the Royal collection to 12 locations throughout the UK. Southampton based artist, Greg Gilbert’s work will be shown alongside drawings from the cities own collections that resonate Da Vinci’s work. Following the exhibitions around the UK, in May 2019 the drawings will be brought together to form another showcase of over 200 sheets at The Queen’s Gallery in Buckingham Palace. This will be the largest showcase of Da Vinci’s work in over 65 years. Leonardo da Vinci had many job roles throughout his career from artist and architect to scientist and engineer. He even designed the first parachute but didn’t end up creating it.